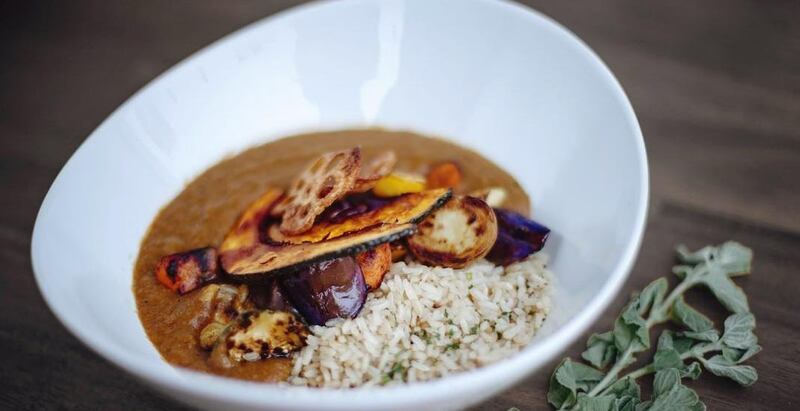 A brand new vegan restaurant is opening in Toronto’s east end this fall. Grasshopper Restaurant, which already operates locations on College Street and in The Junction, is opening its third Toronto outpost and rebranding to distinguish between each restaurant in the chain. The OG spot on College Street will be known as Grasshopper Cafe, while the Junction location will be called the Grasshopper Eatery. The new location, taking over the former address that was Skwish, will be called Grasshopper Salon as will become the flagship restaurant for the local brand. Expected to open this fall, the new restaurant boasts 80-seats and will offer a more upscale, date-worthy atmosphere than its predecessors. Look forward to a full bar menu, lots of veg-friendly appetizers and more focus on Asian flavours.